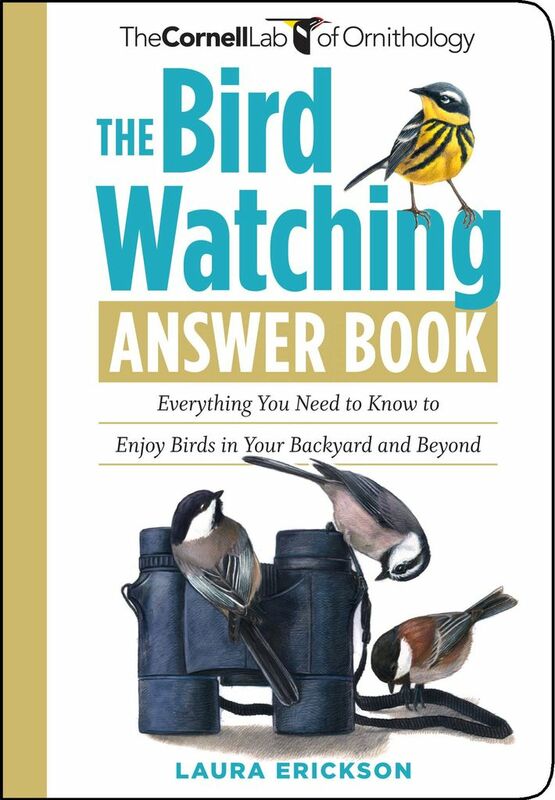 This handy little reference answers real life questions that have been sent to the Cornell Lab of Ornithology by birders of all levels from across North America. 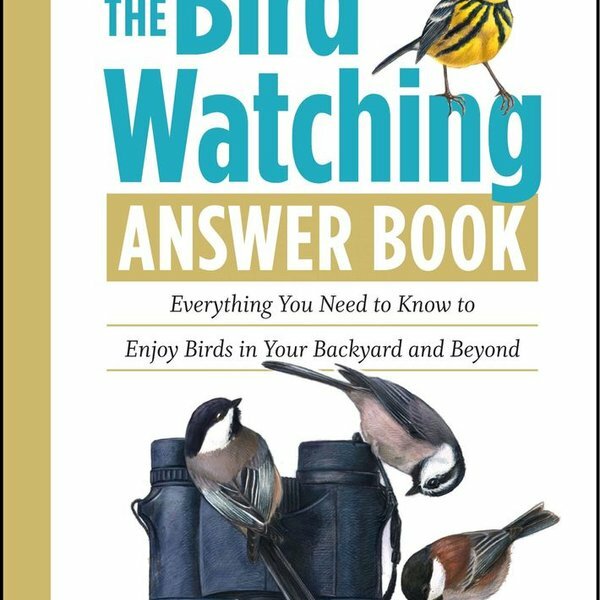 Erickson's expert answers give readers the companionship of a professional ornithologist as they observe their avian companions. The book's tone is friendly and accessible, even as the answers demonstrate a tremendous depth and breadth of knowledge.